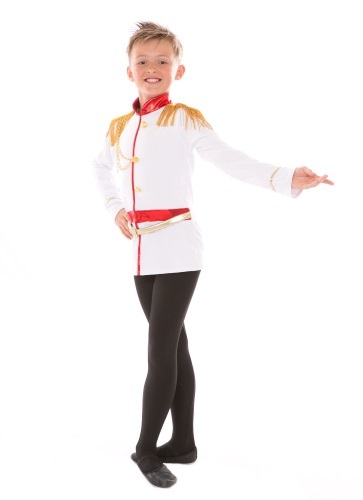 CREATING HAPPY AND CONFIDENT PERFORMERS FOR 20 YEARS! 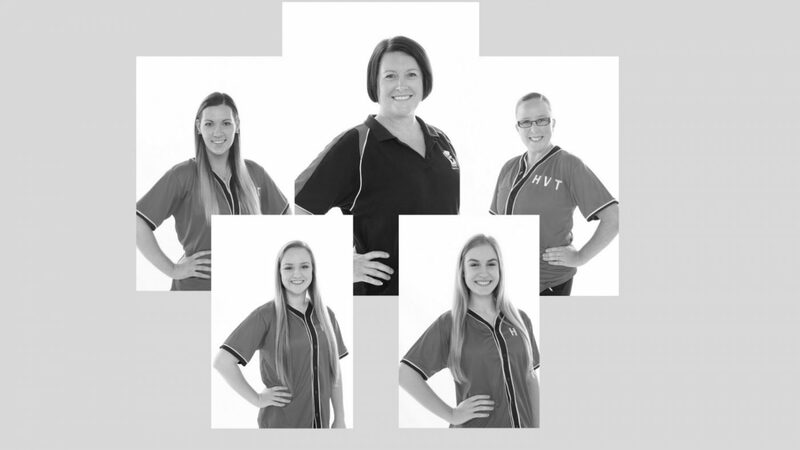 Join Maitland’s Premier Dance Studio and be guided to success! It’s never too late to dream! From kids to adults, anyone can join! 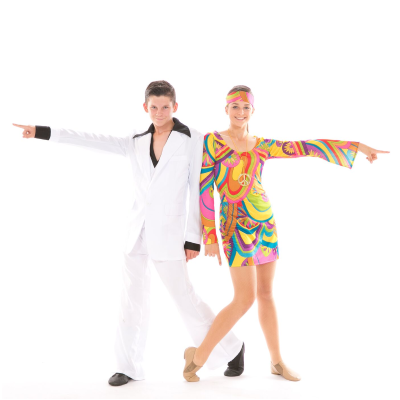 dance classes for kids and adults. Enrol now! Dancing is just like art & poetry. Dancing will help you succeed.